At Elk Creek Web Solutions, we can provide quality website design for just about any type of business. Whether you need a complex website to sell products or services online, or if you only need a simple website design to make sure that your business is online and can be found on the search engines, we can help. 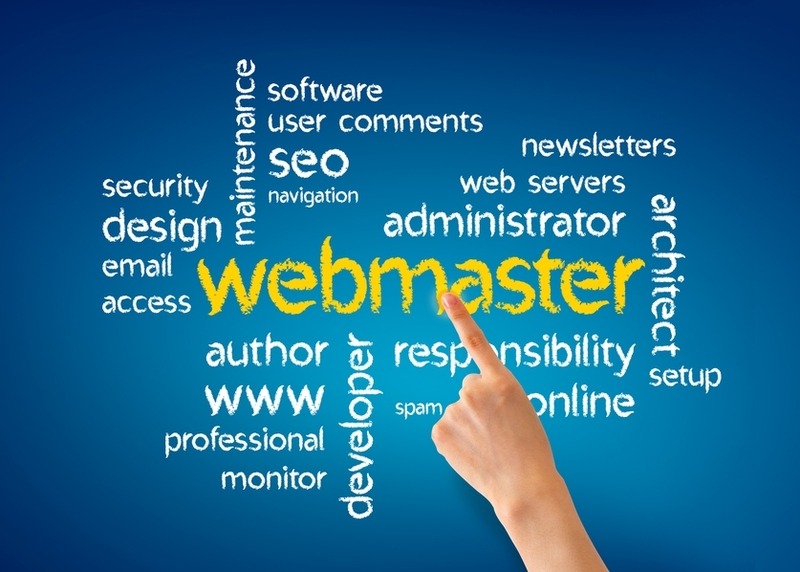 A professional website design can be a very powerful sales tool. Not only is your website always available and accessible to potential clients, but it can also capture those clients information, follow up with them automatically and even convince them to take the next step towards becoming an ACTUAL client. On average around 50% of people who visit a website immediately exit the site. This happens for a variety of reasons but in general the reason this happens is because they either don’t think you have what they are looking for or your website doesn’t seem credible. You can make sure you don’t have this problem if your website design looks polished and professional and the site content is optimized to be found by visitors that are looking for exactly what is on your site. Design and hosting of small to mid size websites that are tailored specifically to the client’s needs. Direct response websites – Websites that will make the appeal to the visitor to take action by calling, buying or otherwise engaging by signing up for an email list, printing a coupon or simply leaving a comment on the page. E-Commerce Websites – Sites designed specifically to sell a product or service online. Web Hosting – We offer full web hosting services for the client’s website. Long term site management – Managing the sites content and look over the long term. Website Analytics – Developing key metrics for search engine ranking, site traffic and time on each page and delivering the results to the client for review on a monthly basis. For many businesses and organizations managing their own website and keeping it current can be a real hassle. Updating promotions, content and pictures can be difficult and time consuming even with the so called do-it-yourself website solutions. At Elk Creek Web Solutions, we can host a client’s website and keep it updated for them with packages starting at as low as $10 per month. With our maintenance packages all they need to do is let us know what changes are needed and we handle it for them. Most changes can be made in a matter of hours and with as little effort as a simple email or phone call. Keep your website and online presence up to date by contacting us today!